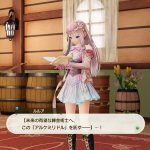 Totori and Mimi are back in Atelier Lulua and might join Lulua's party, details on how to unlock new areas, and a new alchemy feature. 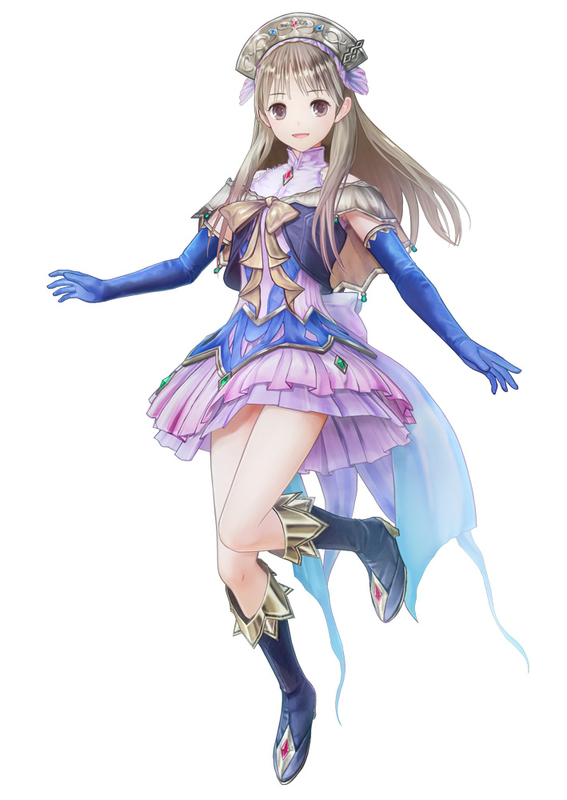 Totooria Helmold, voiced by Kaori Nazuka. 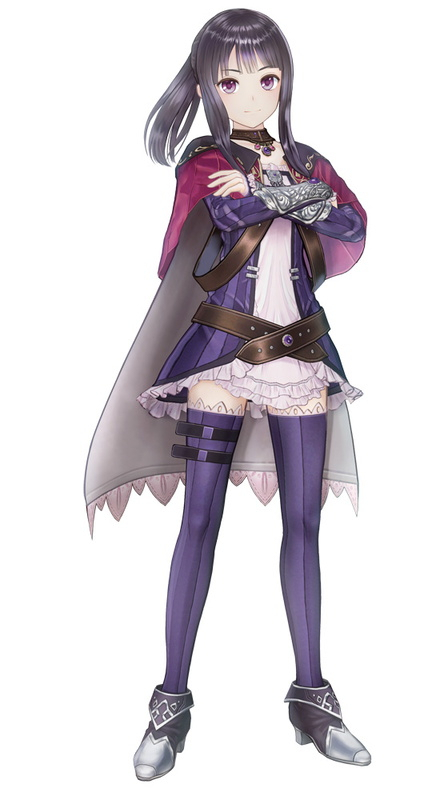 Totori was the first alchemy disciple of Rorona, and before long she rivaled Rorona in terms of alchemy skill. 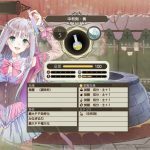 Totori is widely recognized as an alchemist. 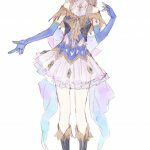 Piana used to be her disciple and is like a sister to her, and the two work together in order to spread alchemy to the world. 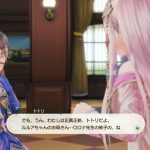 Totori always had a sharp tongue, but by the time of Atelier Lulua, she’s much more conscious of it and is trying to fix that bad habit. 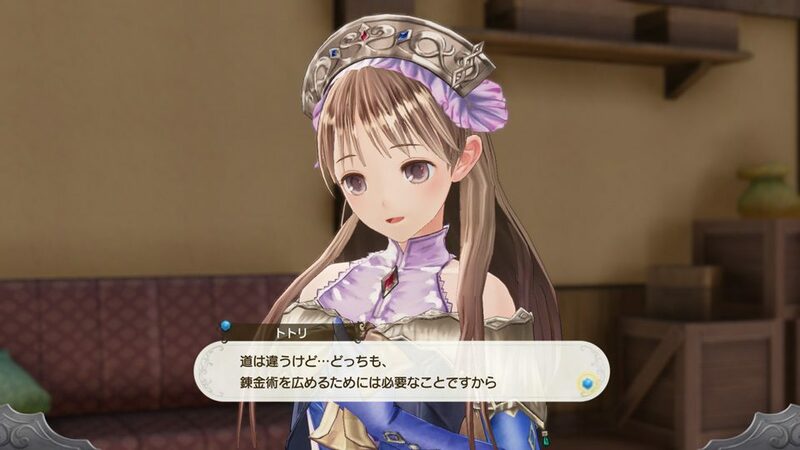 Mimi Houllier von Schwarzlang, voiced by Yuka Iguchi. Mimi acts as Totori’s guardian in her travels. 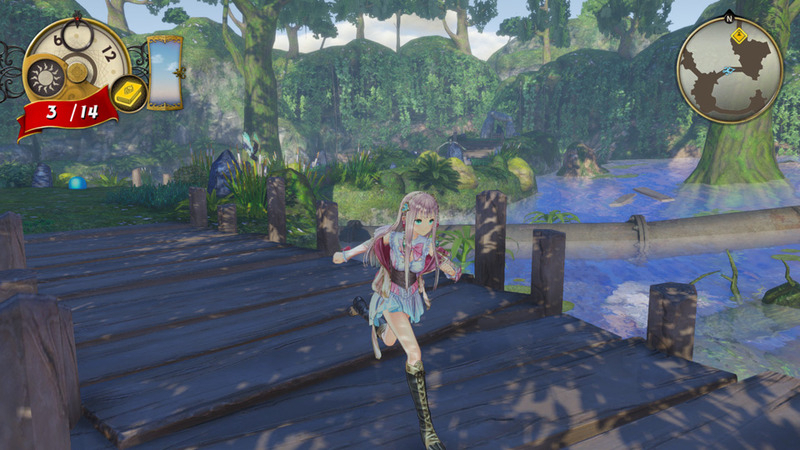 Mimi is one of the strongest adventurers in Arland, and few people can match her skill with the spear. Mimi is Totori’s best and irreplaceable friend. Mimi tends to be haughty because of her aristocratic background. 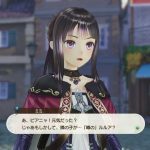 New story details have been revealed as well. 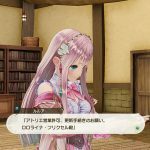 As we previously detailed, Atelier Lulua’s story starts as Lulua finds an old alchemy book filled with riddles, and how she decides to go on a journey in order to solve the book and become a great alchemist like her mother Rorona. 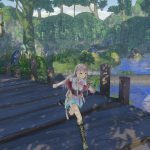 Another reason behind her journey is how Lulua found a letter from the Arland Republic, saying Rorona’s atelier license will expire. 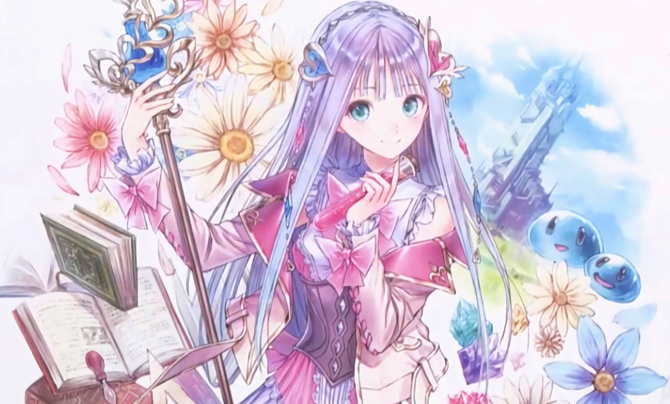 As her mother is initially absent, Lulua travels to Arland to solve that problem herself. 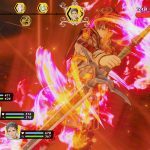 New gameplay systems were revealed. 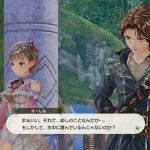 Finding new areas in Atelier Lulua is similar to how it worked in Atelier Totori: The Adventurer of Arland. 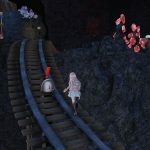 Basically, players need to explore currently accessible areas as much as possible for new areas to unlock. 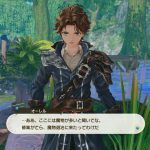 The more you explore one area, by fighting the different types of enemies in it, and gathering different materials in it, the more the “Exploration Rate” of that area will rise, until unlocking new areas. 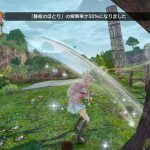 Moreover, when the “Exploration Rate” of an area reaches 100%, you’ll get better items there. 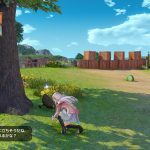 New areas can also be unlocked by solving new riddles in the mystery alchemist book. Some new areas will also include powerful enemies and rarer materials. 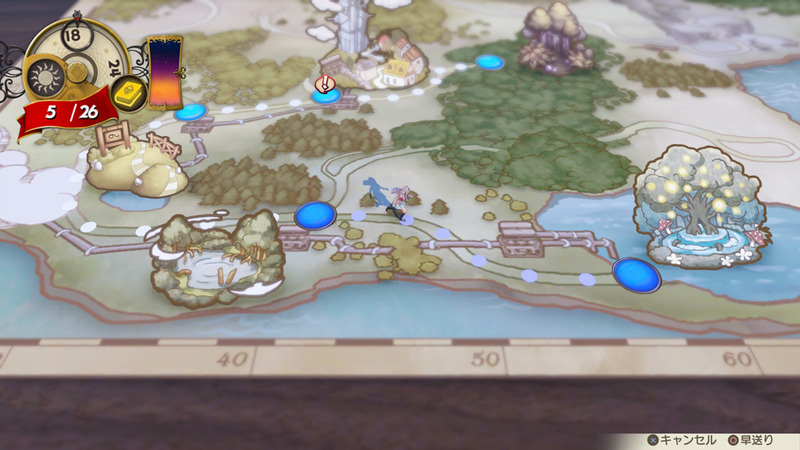 Some areas will also have blocked routes at first, which will be accessible later in the game. 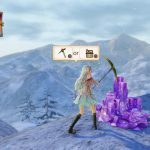 Certain items like specific rock materials cannot be mined either without getting the right tools first. 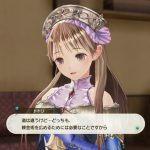 Players who played Atelier Rorona, Totori, and Meruru, will be able to recognize some of the areas as well. 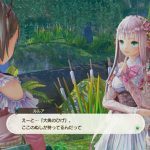 One of the places Lulua will explore is the “Immortal Spring Woods”, a spring which her hometown Arklys uses as its water source. 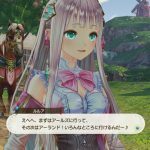 Lulua will be there to look for materials to solve one of the riddles, while Aurel and Eva will join her to clean some of the spring’s monsters. 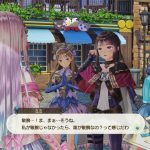 One ingredient Lulua has trouble finding is a “giant fish’s whiskers” and as she’s at a loss to what to do, the mystery alchemy book suddenly starts reacting, giving her new hints. 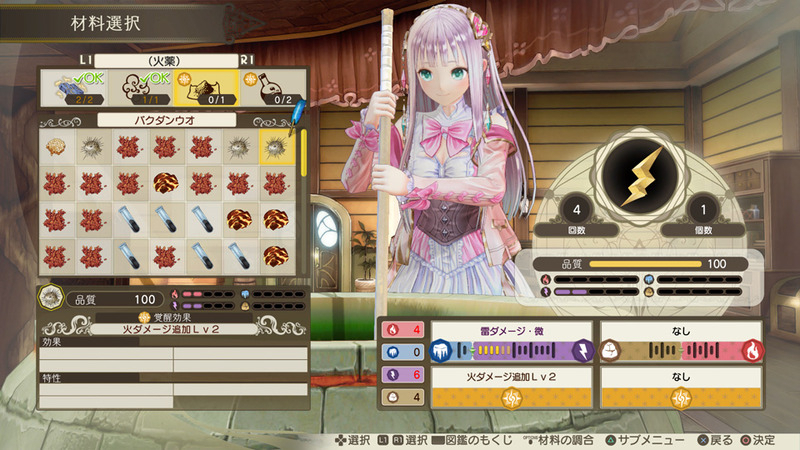 Lastly, a new alchemy system makes its debut in Atelier Lulua, the “Awakening Effects”. 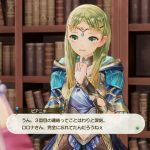 Awakening Effects are hidden effects contained by some materials, and using them when mixing ingredients in alchemy will give the resulting items new effects that weren’t normally listed in the recipe. 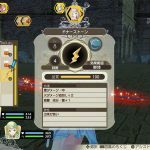 For example, when creating a “Donor Stone”, if you use a material with the Awakening Effect “Fire Damage Up”, the resulting “Donor stone” will not only have its usual Lightning Damage effect but will also deal Fire Damage as well. 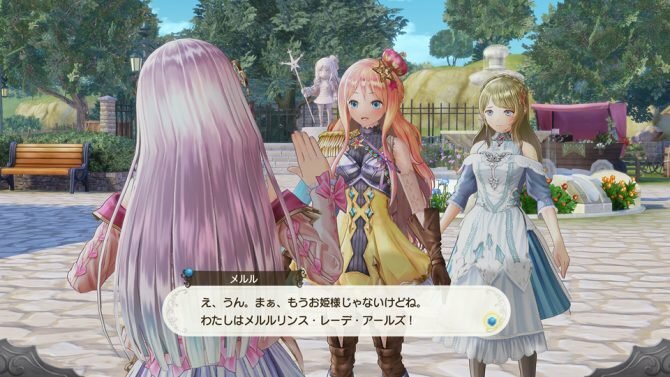 We’re still not sure whether Totori and Mimi will join Lulua’s party at some point, but there’s a high chance they will, especially since there’s the Interrupt System, a new feature in Atelier Lulua‘s battles that can only be used by alchemist characters like Totori. 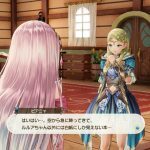 You can find more screenshots in the gallery below, along with the second sample of Atelier Lulua‘s soundtrack. 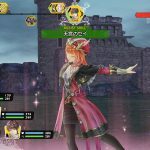 Atelier Lulua: The Scion of Arland releases for PlayStation 4 and Nintendo Switch on March 20 in Japan, and for the same platforms plus PC in Spring 2019 in the west. 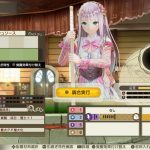 All three Arland trilogy protagonists, Rorona, Totori, and Meruru, are now confirmed in Atelier Lulua: The Scion of Arland.